Underwater landscapes that will amaze you on a cool scuba diving mission. Some fabulous marine life within some wonderful underwater landscapes around the island for a start. You will encounter shoals of fish, seagrass beds, underwater caves, quite a few shipwrecks and, if you are lucky, the odd dolphin. Ibiza's crystal clear waters give excellent visibility with views that can extend for long distances plus by night diferent sea creatures like octopuses or stingrays come out to play in this underwater world. Ibiza counts on some excellent dive sites too, such as the largest shipwreck in the Mediterranean, the Don Pedro and the rock that sank it plus many other cool sites too. How can I get into it? 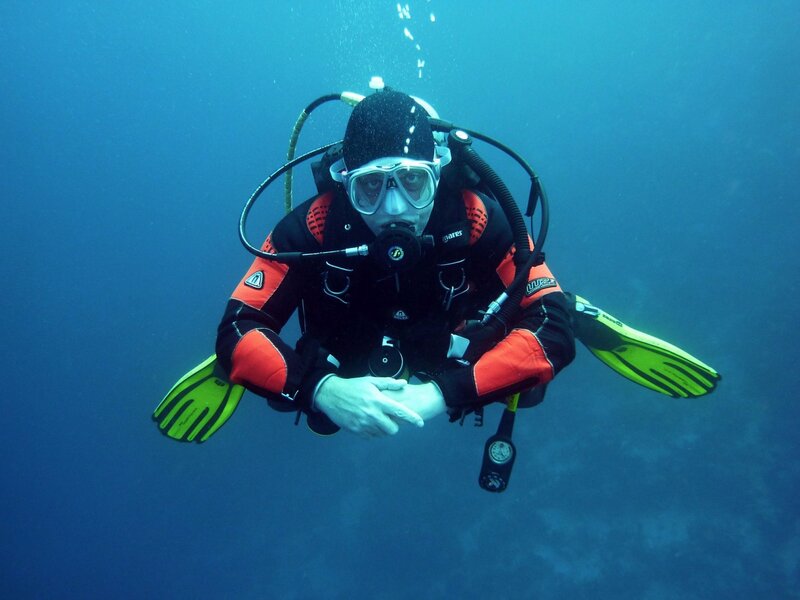 There are several diving centres across the island, the PADI 5-star certified, Scuba Ibiza Diving Center in Ibiza Town teaches beginners all the way up to instructor. If you are new to diving or don't have lots of experience, you'll want to find those in the know to help you navigate the depths. Ibiza's sea temperatures go from a low of 14 degrees Centigrade to a high of 28 degrees, making diving an ideal all-year-round activity.